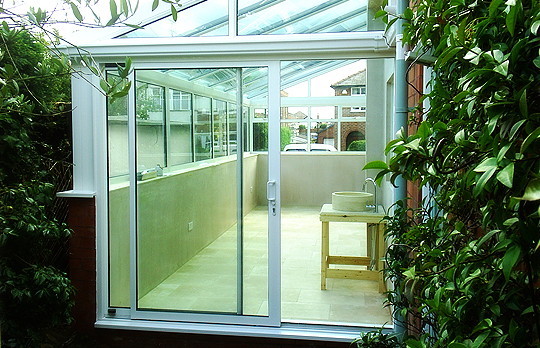 The inherent strength of Aluminium means that is has a far slimmer frame than uPVC or timber. It gives a modern contemporary appearance and maximizes the amount of light entering the room. It is resistant to rot and is virtually maintenance free. An Aluminium structure can be protected with a powder coat and is available in a wide range of colours.